When a group of land owners on Bad Medicine Lake in Becker County wanted to keep their lake from becoming overly developed and help preserve the ecological integrity of the lake, they looked around for resources to help them. They learned about the Minnesota Department of Natural Resources' (DNR) Aquatic Management Areas (AMA) program, which would allow them to donate shoreland to the DNR, and about West Central Initiative's component funds that would provide an avenue for fundraising and investment.  In 2004, the Bad Medicine Lake Area Foundation (BMLAF) was established as a WCI component fund. The first order of business was to reclaim some of the shoreland, which was 98 percent privately owned. Bad Medicine Lake is a deep, ground-water lake without inlets or outlets. Because of high water levels, several cabins and homes had been flooded. There simply was no place else for the water to go. The result was the loss of properties and a realization that some parcels once deemed suitable for development would be better preserved for wildlife and aquatic habitat. Conserving the flooded areas of Bad Medicine Lake for aquatic habitat meant enhanced lake value, plus less destruction and financial loss from flooded structures. In order to make the project a reality, landowners whose properties were threatened were willing to consider a buy-out if the foundation could raise the needed funding. The total appraised value and purchase price for the AMA was $625,500. Owners of the parcels contributed $112,000 in land value, which was matched by the Reinvest in Minnesota (RIM) program. Other Bad Medicine Lake property owners and their family members (78 in all) contributed an additional $159,587, which was also matched by the RIM program. 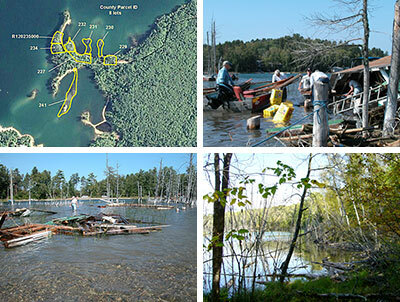 The DNR Fish and Wildlife Division, using Legacy Funds, contributed $82,326 to complete the funding. But succeed they did. On January 9, 2012, members of the BMLAF Advisory Committee signed over to the Minnesota DNR the final four parcels of acquired land, completing the aquatic management project that started in 2006. In total, the BMLAF Aquatic Management Area project combines eight land parcels representing about nine acres of land and 4,700 feet of shoreline. The area includes portions of a large peninsula, several smaller peninsulas around it, and an island. 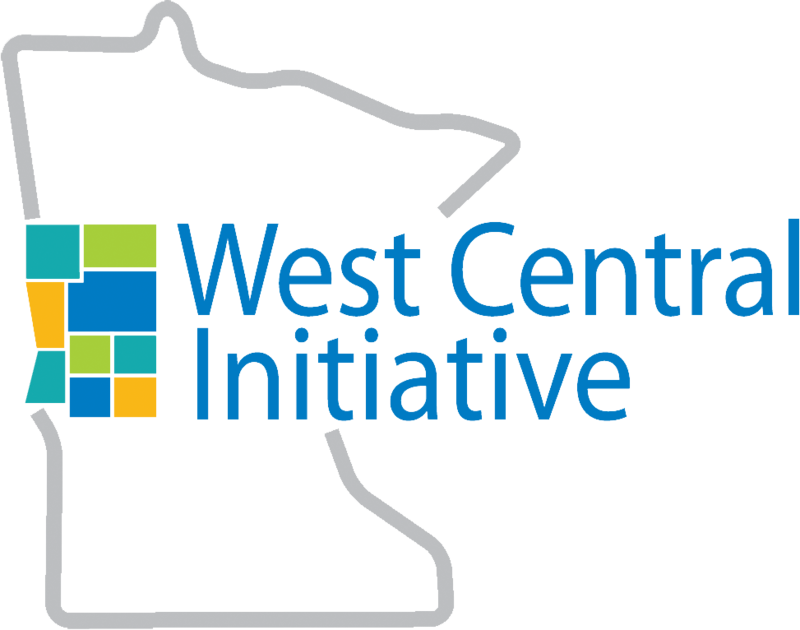 "The foundation is especially grateful for the assistance of West Central Initiative’s Kim Embretson for his consultation; Detroit Lakes Area Fisheries Specialist Dave Barsness, who handled the project application and now manages the AMA; and the Leech Lake Watershed Foundation for their encouragement and from whom the idea to form the BMLAF was born," Vlasak said. The goals of the BMLAF do not end with this project. There are more flood distressed parcels that will be better conserved than developed, and the foundation is working on new projects to protect these areas. In addition, some property owners are interested in preserving their land in a natural state by putting it into a perpetual conservation easement. Learn more about how a component fund could work for you or your organization. Contact Tom McSparron, CFRE, at 800 735-2239.